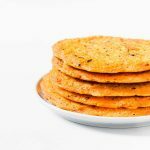 Vegan Red Lentil Flatbread made with only 2 ingredients and ready in 15 minutes! This lentil flatbread is easy to make, gluten-free, oil-free, protein-rich and delicious. It’s great as a pizza crust! 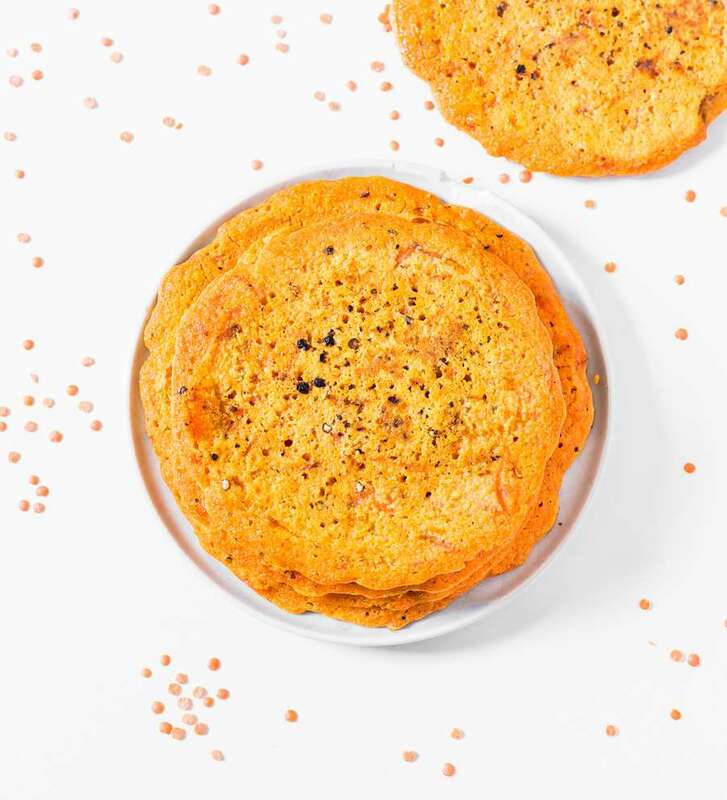 Everyone should know how to make red lentil flatbread because it’s just so good and easy to make. Not to mention it’s made with only 2 ingredients and you guys know how much I love 2-ingredient recipes. As all 2-ingredient recipes, this lentil flatbread is very easy to make. It’s also gluten-free and oil-free since it’s only made with red lentils and water. All you have to do is blend lentils into flour, add water, combine and let the batter thicken for 5 minutes. Then, pour 1/3 cup of the batter in a hot pan and cook 2-3 minutes on one side and 1-2 minutes on the other side. If you use 1/3 cup of batter for one flatbread, you’ll be able to make 5. 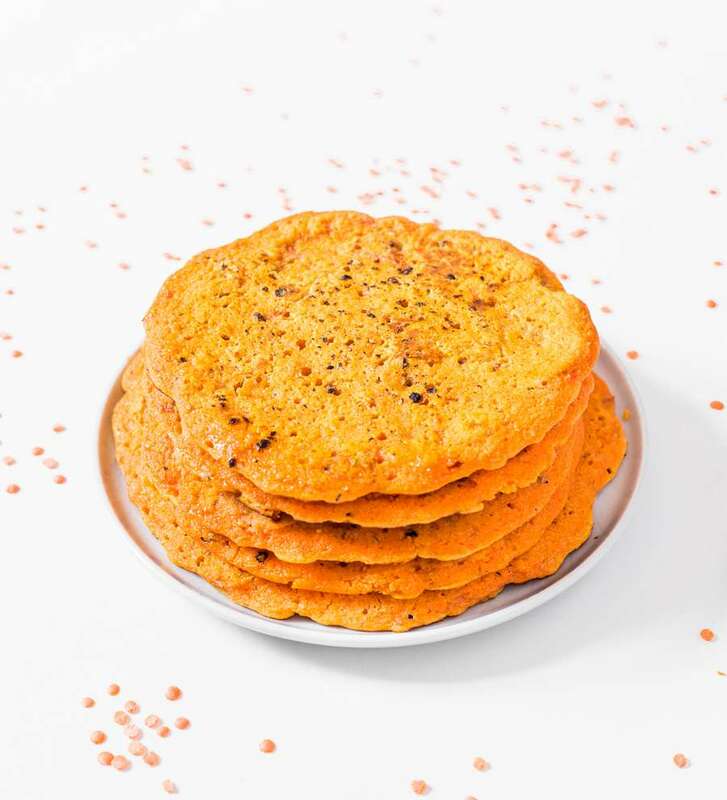 To make red lentil flour, all you have to do is place uncooked red lentils in a high-speed blender and blend until they resemble a fine flour. Please note that if you have a low-cost blender or food processor, it might not be powerful enough to turn lentils into flour. I’ve been using the Tribest Personal Blender ever since I went vegan in 2014 and I LOVE it. It takes me approximately 10 seconds to make lentil flour or any type of flour. Does This Flatbread Contain Only 2 Ingredients? YES! 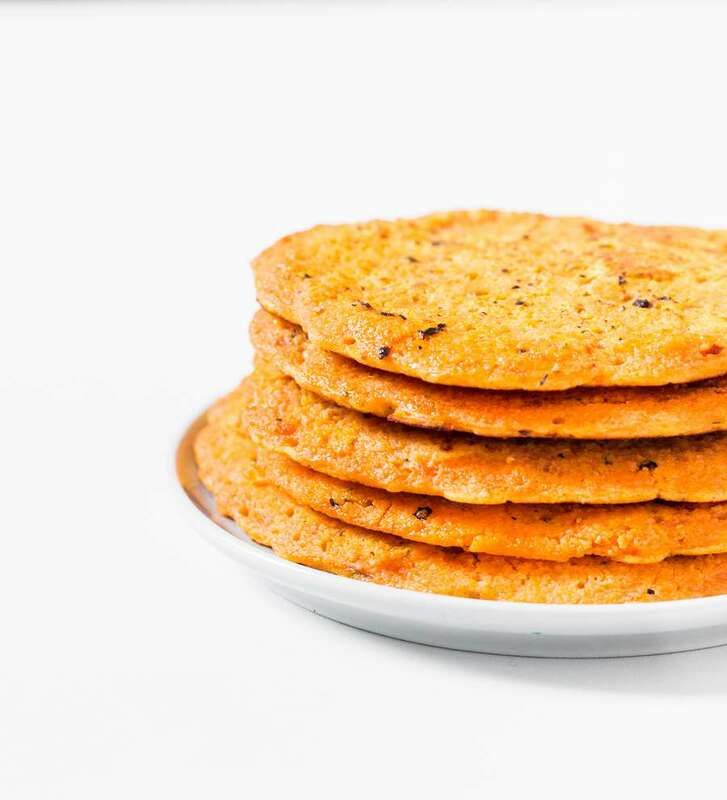 These lentil flatbreads are only made with red lentils and water. So, technically they only contain one ingredient but naming this recipe “1-Ingredient Lentil Flatbread” seemed a bit weird to me for some reason. Can I Freeze These Flatbreads? Yes, you can easily freeze them. Cook the flatbreads like normal, allow them to cool completely and place them in individual freezer bags. The day you want to eat one, allow it to defrost at room temperature and reheat it in the oven for 5 minutes. You can also eat these flatbreads cold with guacamole, yum! 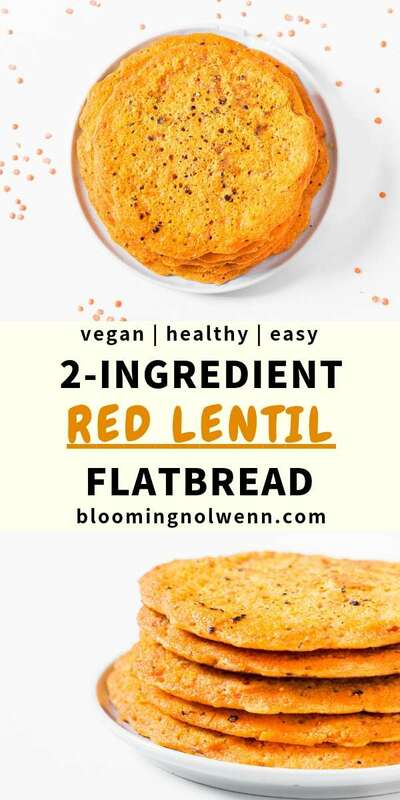 Vegan Red Lentil Flatbread made with only 2 ingredients and ready in 15 minutes! This lentil flatbread is easy to make, gluten-free, oil-free and delicious. It's great as a pizza crust! Place the red lentils in a high-speed blender. Working in batches if needed, blend until they resemble a fine flour. Transfer to a bowl, add water, salt and pepper if using and combine with a whisk. Let the batter sit for 2-3 minutes so the lentils absorb some of the water and it becomes thicker. Heat up a frying pan and grease it slightly. Pour 1/3 cup of the batter and spread it with the back of a spoon. Cook 2-3 minutes over medium heat, then flip over and cook 1-2 minutes on the other side. 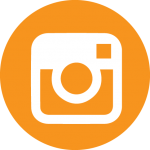 Tribest Personal Blender — my favorite blender to make lentil flour (or any kind of flour!). 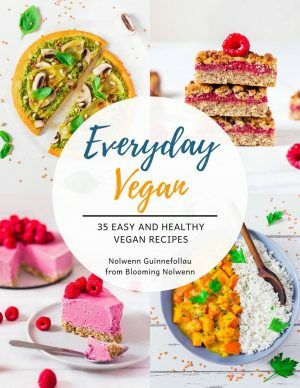 It’s very powerful and also great to make smoothies, nut butters, date caramel and more.